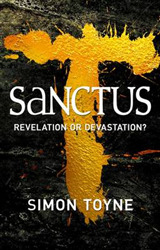 The bestselling thriller debut of 2011 - the apocalyptic conspiracy thriller that has set the world alight...REVELATION OR DEVASTATION? 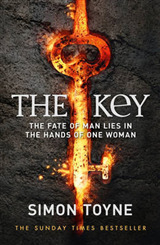 The certainties of the modern world are about to be blown apart by a three thousand year-old conspiracy nurtured by blood and lies ...A man throws himself to his death from the oldest inhabited place on the face of the earth, a mountainous citadel in the historic Turkish city of Ruin. This is no ordinary suicide but a symbolic act. And thanks to the media, it is witnessed by the entire world. But few understand it. For charity worker Kathryn Mann and a handful of others in the know, it is what they have been waiting for. 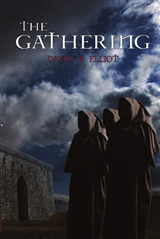 The cowled and secretive fanatics that live in the Citadel suspect it could mean the end of everything they have built - and they will kill, torture and break every law to stop that. 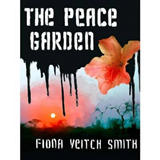 For Liv Adamsen, New York crime reporter, it begins the next stage of a journey into the heart of her own identity. 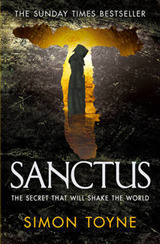 And at that journey's end lies a discovery that will change EVERYTHING ...S ANCTUS is an apocalyptic conspiracy thriller like no other - it re-sets the bar for excitement and fascination, and marks the debut of a major talent in Simon Toyne.